We have sold many of these on our engines. The finned valves were very popular back in the 60's. 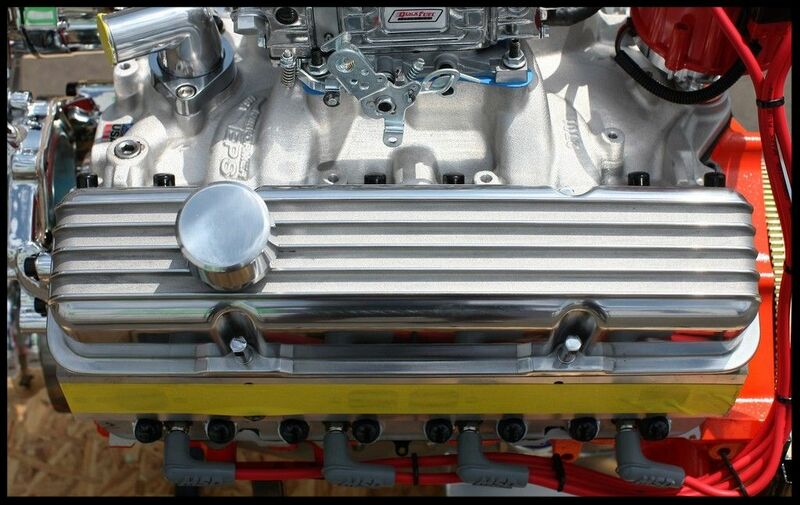 Pictured below is a set of our retro finned valve covers on a customers engine ready to ship. 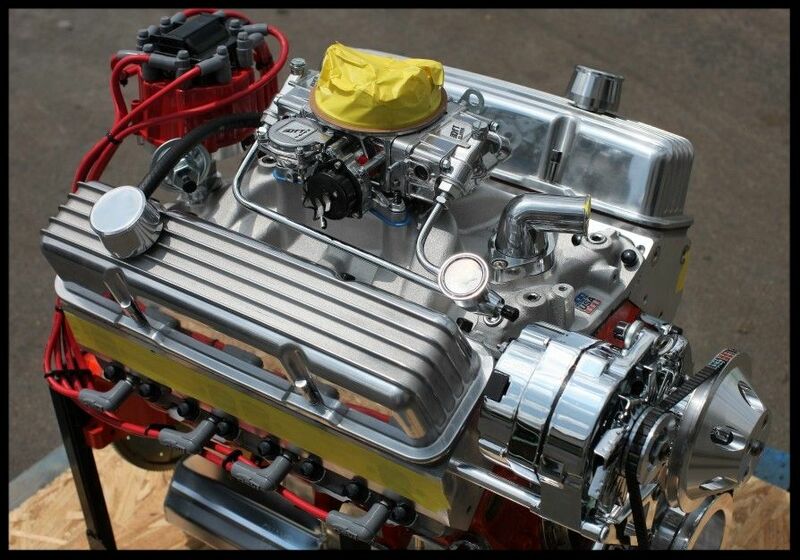 We have included several decent pics of various engines with the retro-finned valve covers on them. 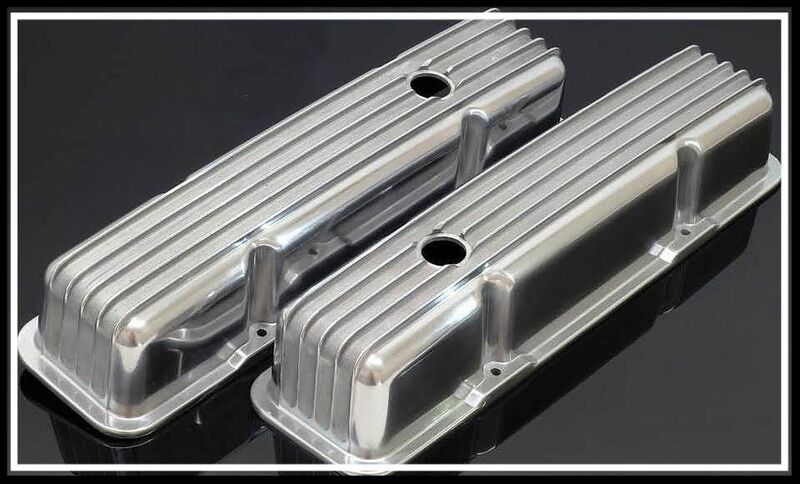 These valve covers will clear just about any aluminum roller rockers with stud girdles on the market. More info below. Pictured below is was taken in the mid-day sun. 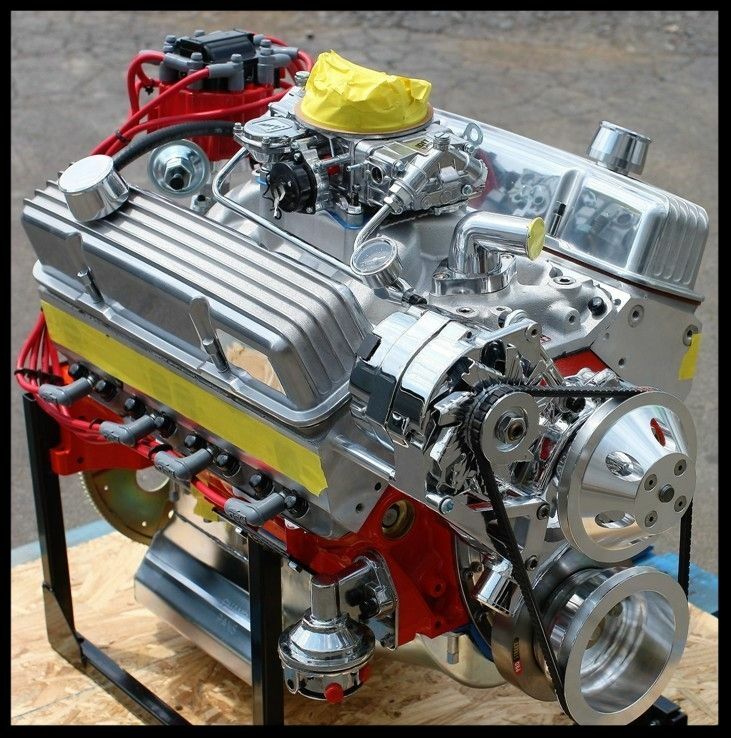 These valve covers look great day or night in our opinion. Pictured below is was taken in the late afternoon. They look great day or night in our opinion. 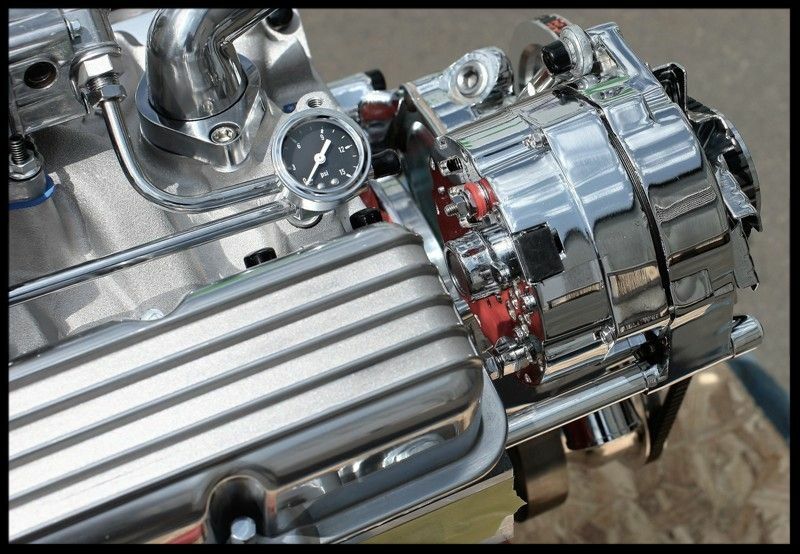 In the picture below you can see the finned valve covers contrast nicely with the chrome alternator. Pictured below are the finned valve covers on one of our customers engines with a bit of color added to them. This is a simple procedure to do. ACCESSORY HOLES IN EACH COVER. BAFFLES, GROMMETS, AND ALLEN HEAD BOLTS INCLUDED. 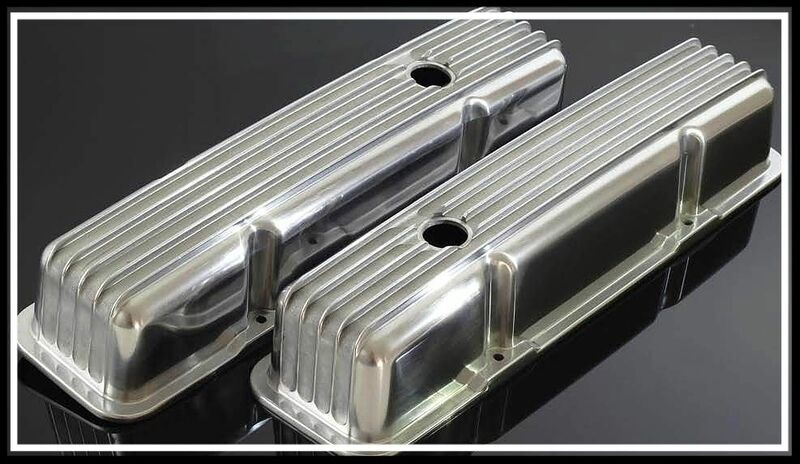 These valve covers will clear most any stud-girdles and roller rockers on the market. 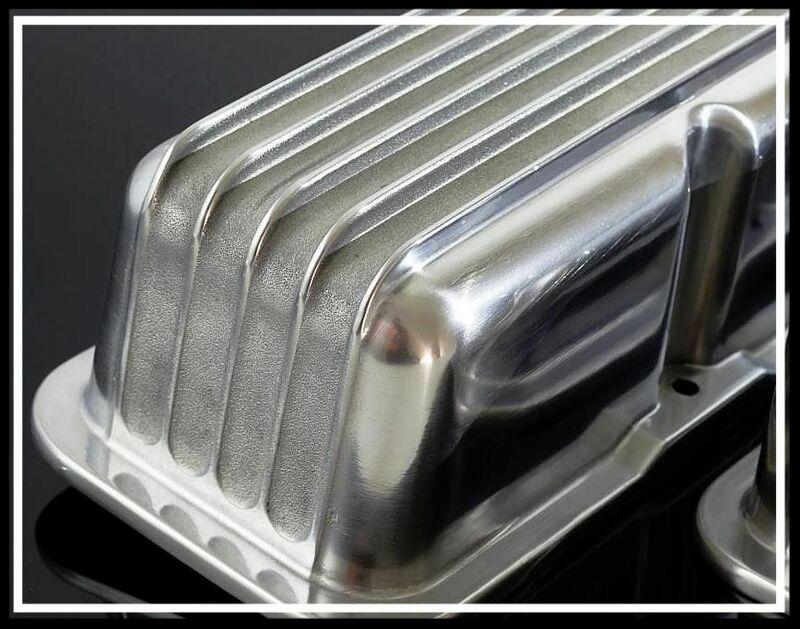 Our Gold Series stud girdles have oversized bars that are wider than most and these valve covers do clear them with ease. The complete engines pictured above do in fact have the race series Scorpion rockers and our Gold series stud girdles on them. 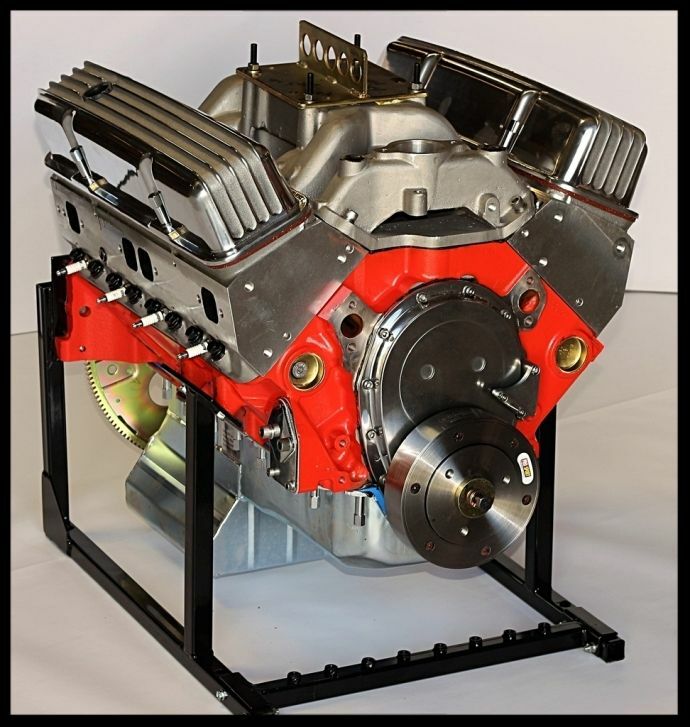 The Scorpion race series rockers are rather large in size and posed no problem with these valve covers. The rocker studs used in our engines are the ARP long version, as that is what is required for the huge/thick Comp High Energy rockers. 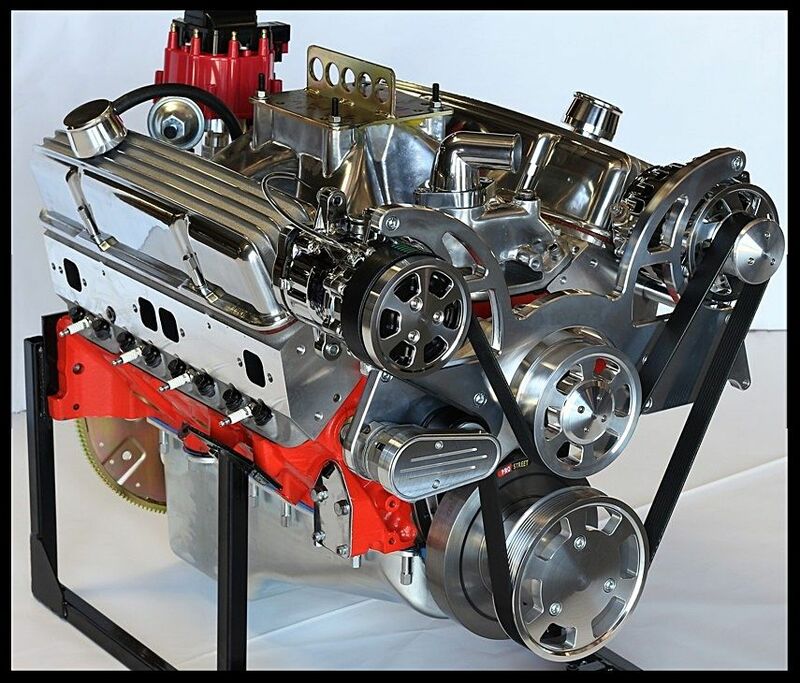 Even when topped off with the oversized stud girdles, including the tall poly locks, there were no clearance issues for these valve covers when using the extra thick valve cover gaskets. 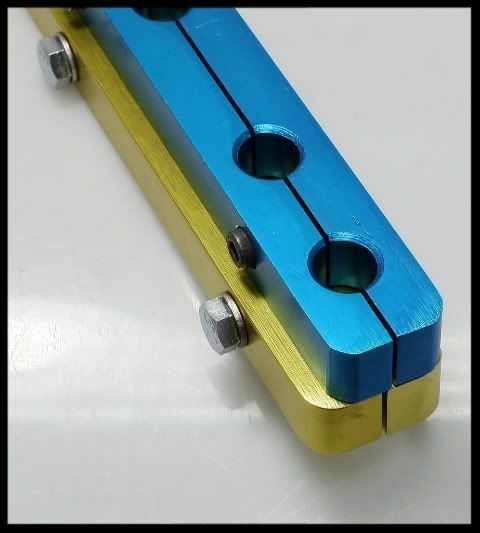 We have used over 1500 sets of these or similar style valve covers on our sbc engines, and used as many 5 different popular styles of roller rockers and yet to have an interference issue. 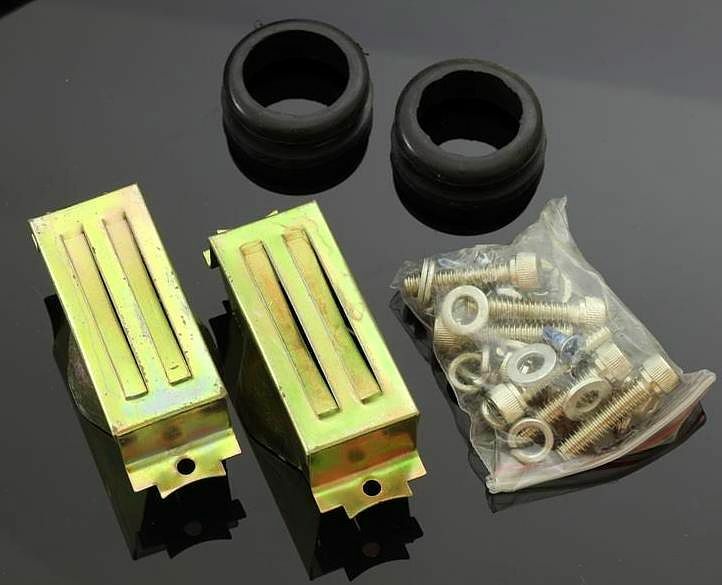 This is not to say you will never encounter some interference with certain rockers on the market, but the Comp High Energy rockers and the huge Scorpion race series have given no problems and they are far from small in size. 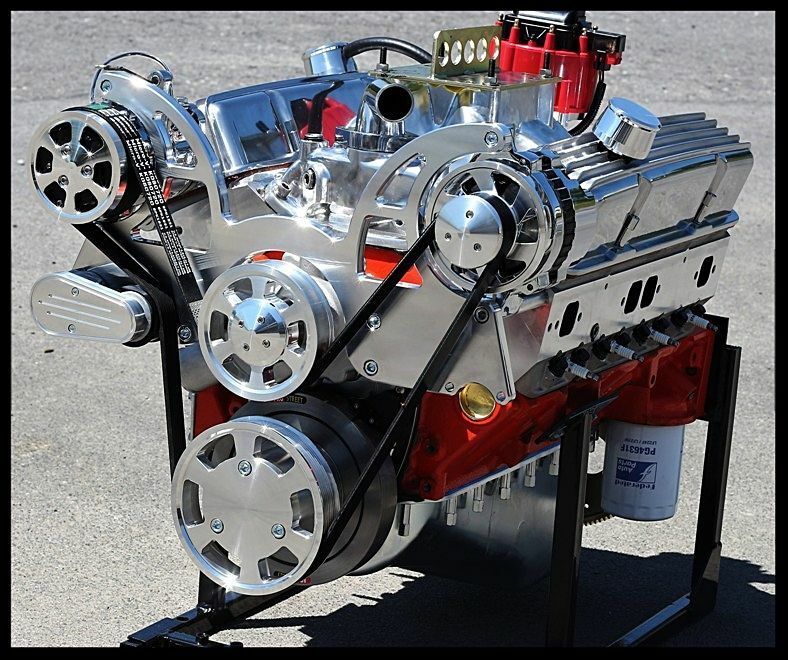 It would be fair to say that there are few if any roller rockers or stud girdles on the market that will give you a problem with these valve covers. 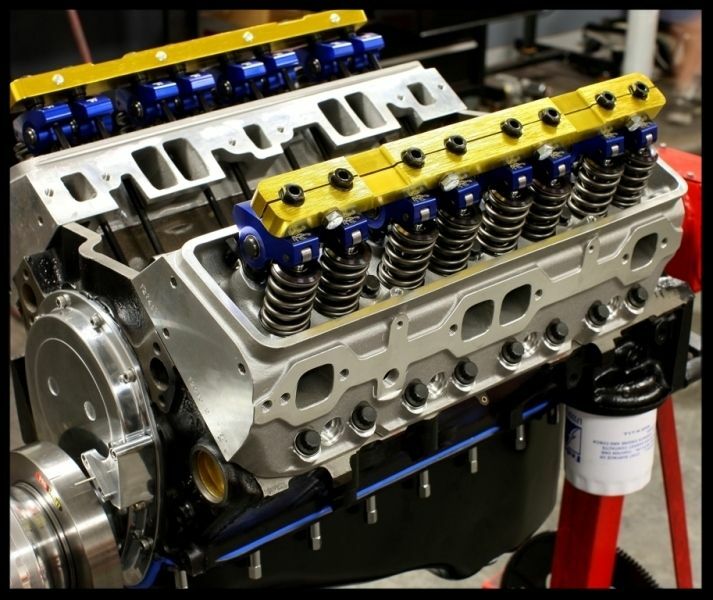 It is recommended that you use extra thick valve cover gaskets. You may not need the thick ones, but they seal much better then the thinner version. 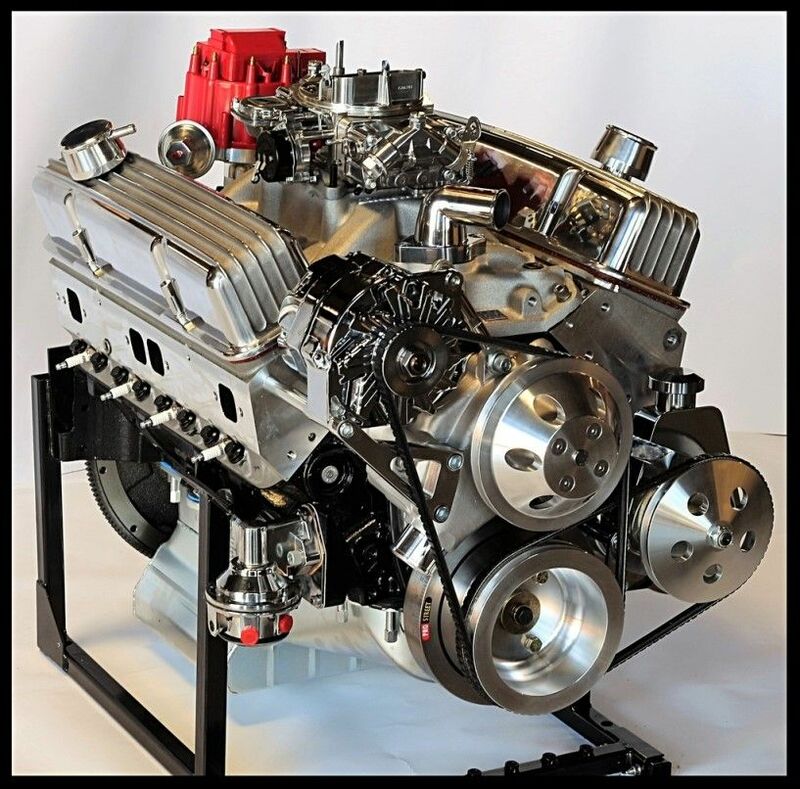 The picture below is of two of our engines with a set of Scorpion Race series rockers and our oversized stud girdles that will be topped off with a set of these style valve covers. 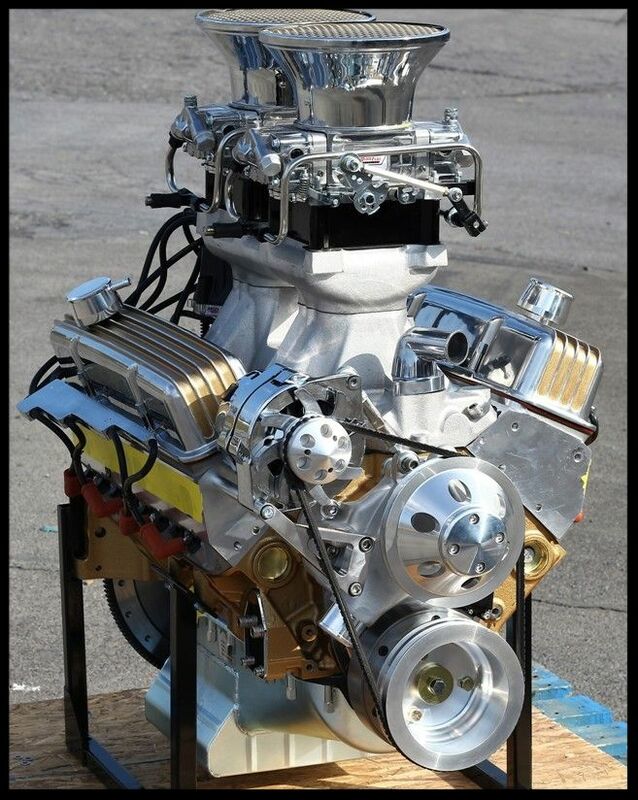 The engine in the second picture has our Comp High Energy rockers on it. Also notice that we have the stud girdles set high up on the on the poly locks and clearance is still not a problem. 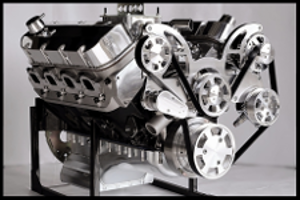 Our engines all use 200 long valves, with 1.46 diameter springs. This makes valve cover fit even more challenging. The valve cover gaskets we now use are thicker than normal.